Motivated Seller Bring an offer! This is a wooded 3.58 acre mountain view lot in the gated community of Silver Creek Springs in the South Mountains. This lot is close to the entrance, no need to drive to the top of the mountain! 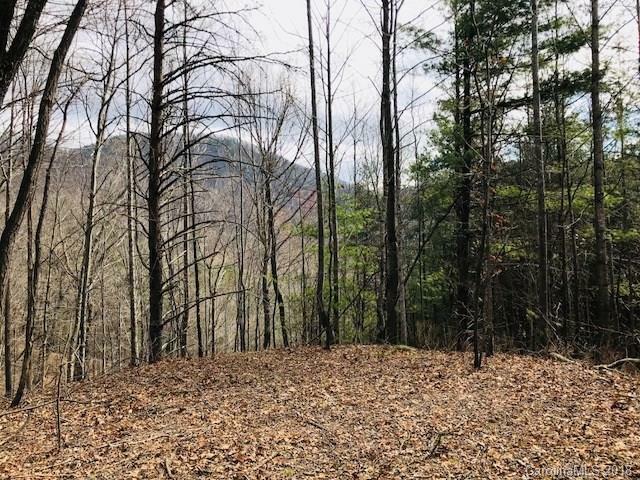 You have mountain views out the back of this lot, also backs up to State Game Lands! The community has a lodge and swimming pool at the top of the mountain providing panoramic views of Morganton, Marion, Lake James and the Blue Ridge Parkway. Come build your dream mountain getaway close to Hwy 64.